Fayju is an independent game development company based in UK who has teamed up with Dr Jody Mason of Essex University, a leading Biochemist currently researching the causes and prevention of Alzheimer's disease, to create the "Serious Game" Cascade to convey Alzheimer’s disease pathology at the cellular level and potential therapeutic intervention approaches. 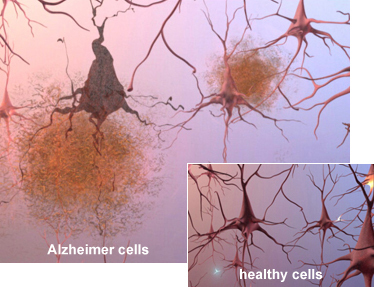 Many researchers believe that the Amyloid Cascade Hypothesis best explains the cause of Alzheimer's disease and that certain therapeutic interventions at a bio-molecular level can have a powerful effect against the disease. The rules of Cascade environment and gameplay emulate this hypothesis and potential solutions. 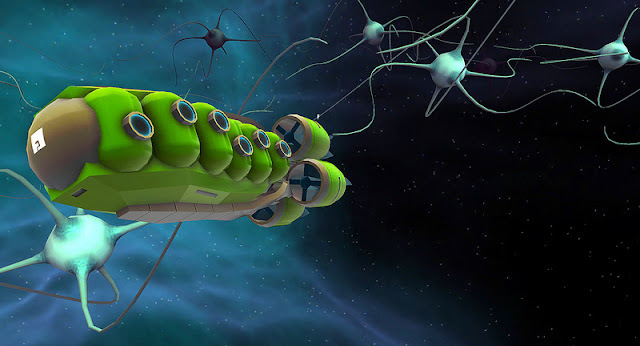 The game is based on research into potential therapeutic interventions against Alzheimer's disease and will be played out in the brain amidst a simulation of the Amyloid Cascade Hypothesis that you navigate, control and attempt to stabilize against the onslaught of the disease. 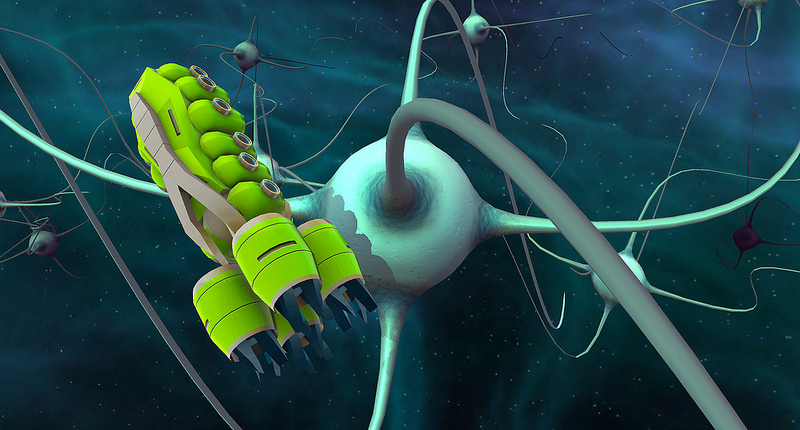 Cascade is a game set in a brain under the siege of Alzheimer’s disease. 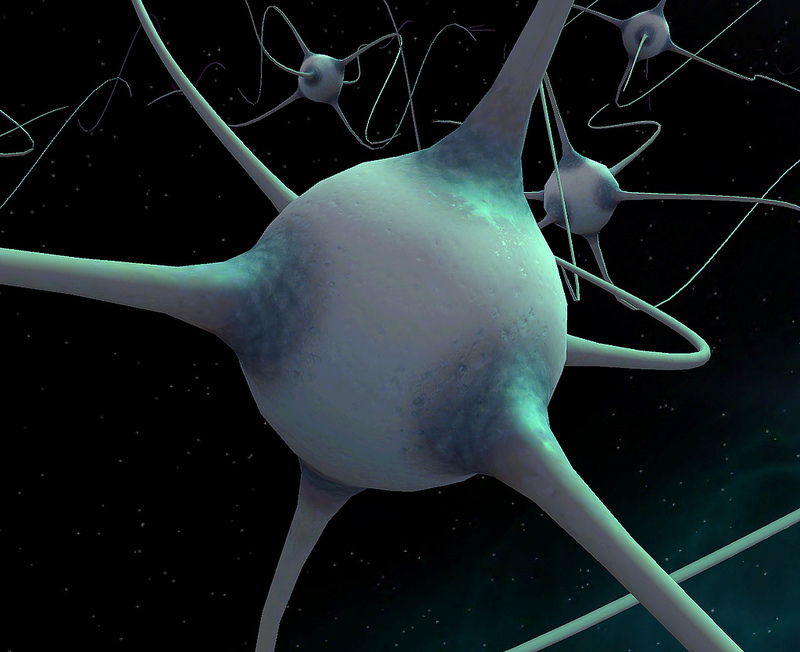 The brain cells are involved in a microscopic war of epic proportions and you have the power to stabilize them. 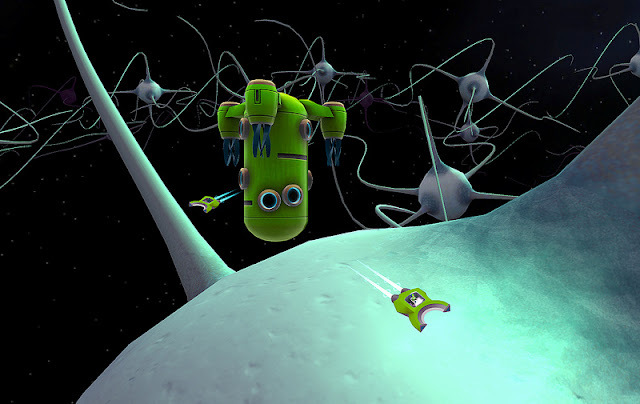 In the game, you explore interconnected worlds in an infinite universe. A malevolent force that surrounds you is closing in, extinguishing everything in a Cascade of annihilation. You are the last frontier against this Devastation, save as many worlds as you can before there is nothing left to save and all is lost to memory. On the surface of those cells are the strands, like trees on a planet. They get broken into 3 bits and one of those when it accumulates builds up and eventually destroys the cell. You control the big green ships and they fly around the cells, go down onto the surface and attempt to manage the chaos saving as much area as possible.